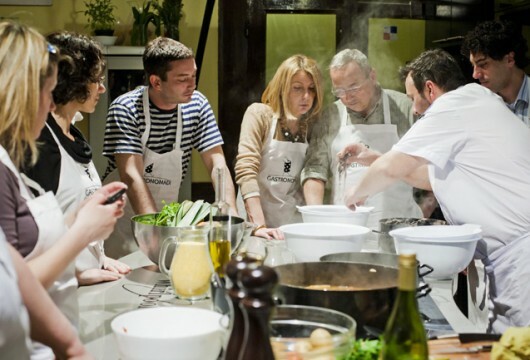 For those of you arriving on the 14th why not eat and drink Croatia with an evening cooking class at the Gastronomadi Club – a professional culinary community whose goal is to promote local products and to raise the overall level of education and awareness towards Croatian cuisine and gastronomy. 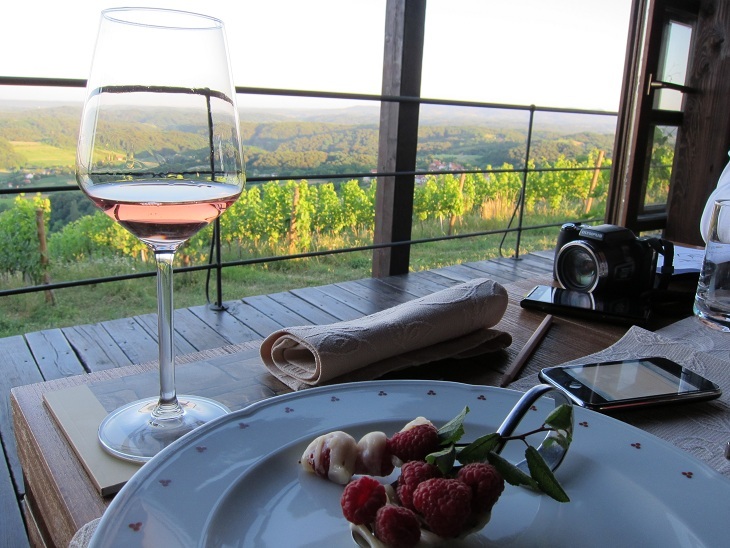 In a private and peaceful atmosphere, you will have the opportunity to learn a little more about the history of Croatian cuisine and wine. Depending on your preferences we will prepare and taste two degustation dishes in front of you – and together with you. 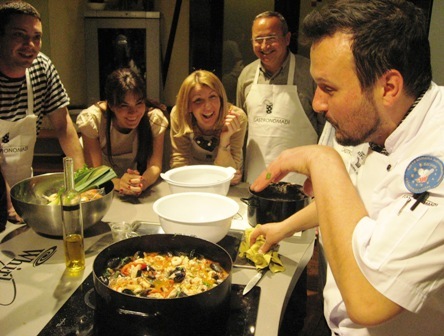 Once prepared you will have a chance to taste the flavors you have chosen and carefully combined following the instructions of our experienced chef accompanied by Croatian wines. Bon appetit! Meet with the local guide and your driver at the Hotel Esplanade. 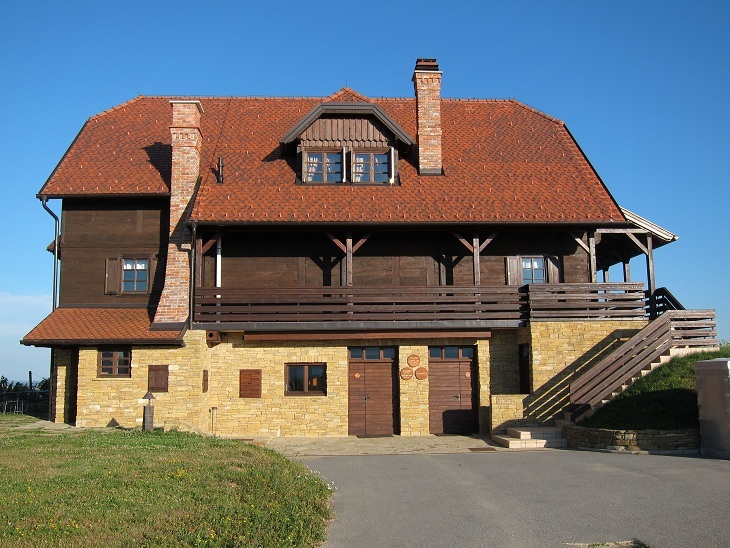 Private transfer will be organized to the & vineyards, situated in Hrascina, a municipality near Zagreb, on the wine-growing hills of Zlatar. During thousands of years, in more or less intermittent intervals, this was a vine growing land, where exuberant wines were tasted and poured. There are legends and stories, with origins in the age of the Roman Empire and the ancient 2nd century Roman culture, mentioning the vineyards of that period and Roman military station on the top of this hill. The Roman period was followed by a succession of medieval feudal owners, each of them leaving a trace in vine growing and wine production. Upon arrival a welcome drink will organized where your hosts will introduce to you the history, tradition and contemporary vision of the winery. A five course wine matching lunch will be held in the lovely restaurant Libertin at the estate. 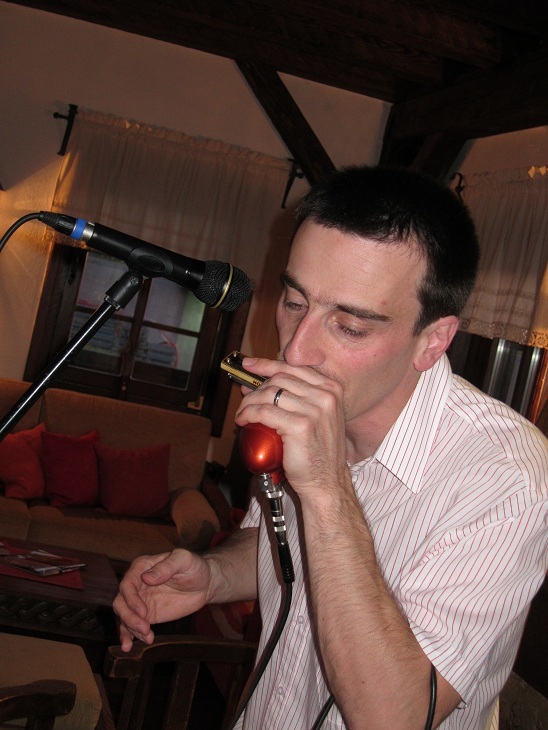 During lunch you will have the opportunity to experience a wine and blues fusion session by a rewarded Croatian musician Tomislav Goluben who combines traditional ethno music from Zagorje and American blues. Before the traditional Croatian dessert is served you will have the chance to walk through the cellar and get acquainted with the production. The Winery’s cellar has been designed to meet the highest work process standards in the processing of grapes, must and wines. 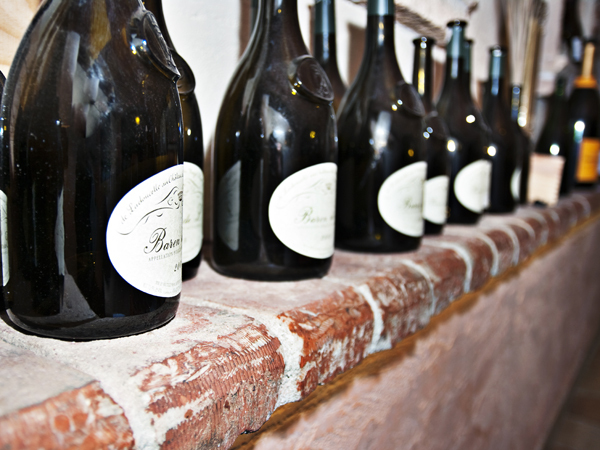 The cellar is situated in the center of the vineyard, which is sometimes crucial for achieving a high intensity of fragrances and aromas in Bolfan’s wines. Bolfan flavors range from light and fresh wines of the BOLFAN line, all the way to the great wines of the PRIMUS and PAIDIA lines. The character of Bolfan wines is made possible by the production which is in harmony with nature, manual cultivation of the vineyard and care for improving the soil, as well as by the richness that derives from the inherited mineral characteristics of the layers in the soil. Meet with the local guide at the hotel Esplanade. The tour starts following the Lenuci’s “green horse-shoe” with impressive squares and parks, passing the Croatian Academy of Science and Arts and neighboring Art Pavilion. 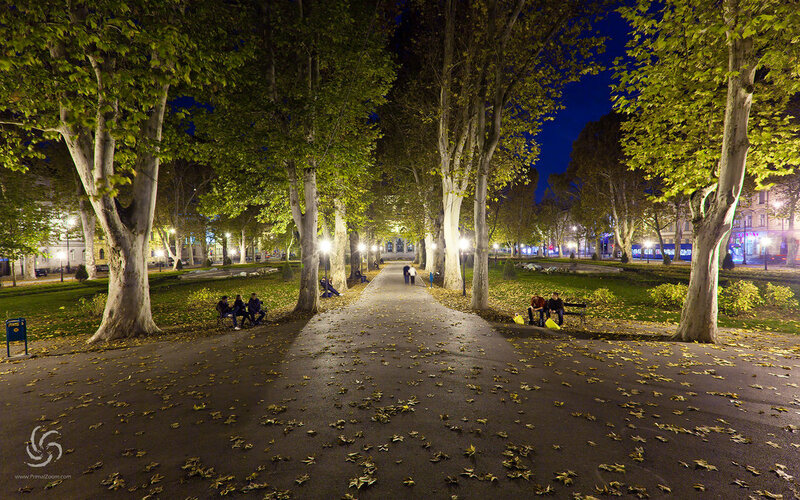 Following the Zrinjevac Park one of the most beautiful in Zagreb, enjoy a walk through the typical architecture of Central Europe from the edge of 19th and 20th century. Reach Ban Jelacic square, the main square in Zagreb. In just a few steps away you will reach Kaptol where the Cathedral of St. Stephen and Archbishop’s towers and halls are located. The tour continues up to the Kaptol street where the restaurant Baltazar is located. Olive oil degustation & wine matching dinner. After dinner continue towards the Tkalciceva Street, a pedestrian zone where locals enjoy daily in numerous restaurants, bars and galleries. 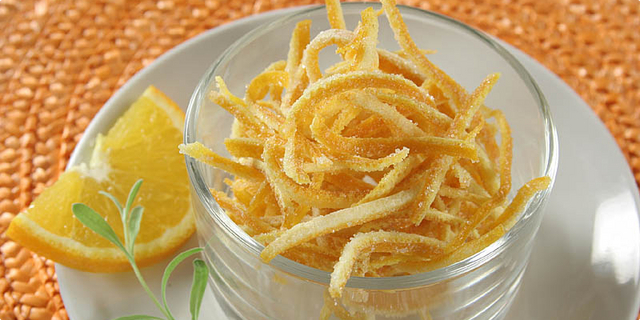 In one of the numerous bars you will have the opportunity to taste homemade grappa made of honey, herbs or peach along with arancini (candied orange peel typical for Dubrovnik area ), paprenjaci ( biscuit containing a unique mix of honey and black pepper ) & caramelized almonds. Continue to Radiceva Street to the Stone Gate – a remaining of the medieval strong city walls. 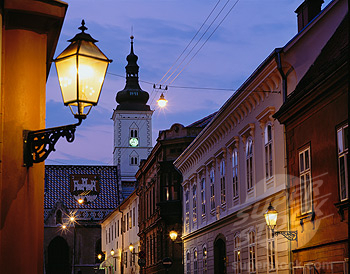 Passing through the gate a different, enchanting Zagreb returning back to 15th and 16th century will appear. Step by step you will discover all major sights of Upper Town: St. Catherine’s Square with its baroque church, St. Mark’s Square with the House of Parliament, House of Government and St. Mark’s Church with its picturesque roof. Once you explore the charming Upper town experience the shortest funicular ride in the world. 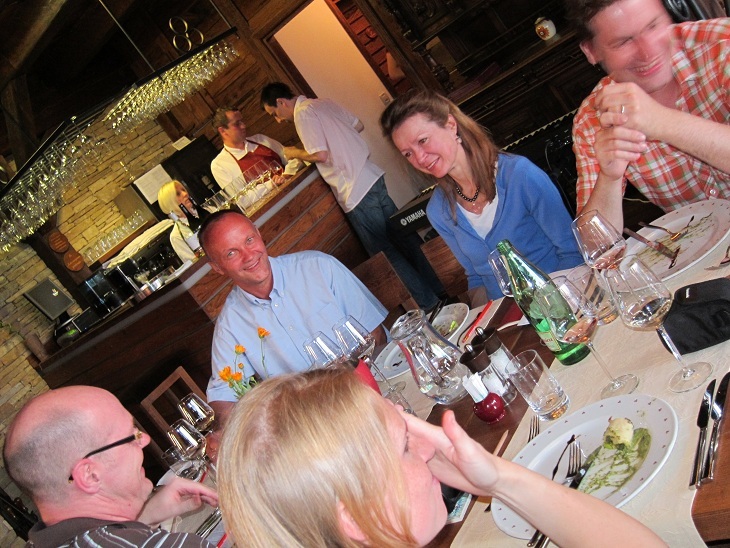 Once you step outside the funicular a wine session will be held in a Wine bar Basement nearby. Following the streets of Lower Town, passing the Flower Square you will have a chance to see one of the most vibrant parts of the city night life. 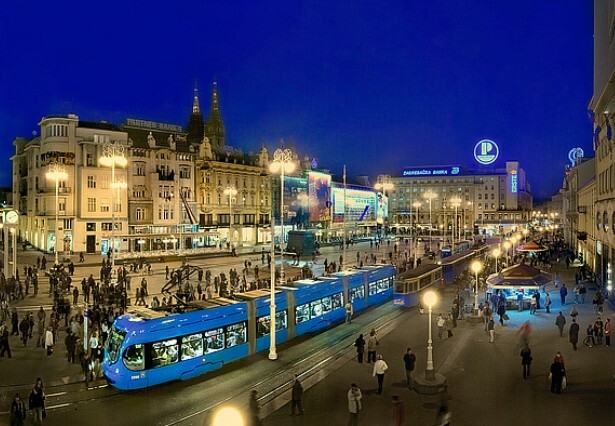 Reach the Marshal Tito Square, home to three important landmarks of Zagreb: The Mimara Museum, Croatian National Theatre and Zagreb University.